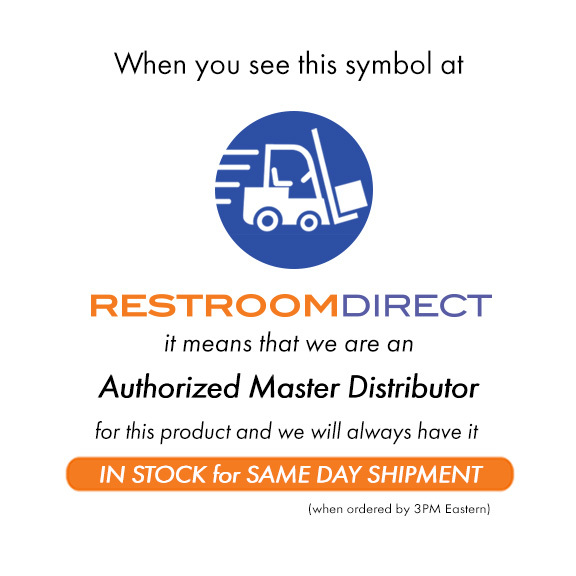 Our own guides to hand dryers and other restroom equipment. What is the best hand dryer for you? Motor High pressure universal brush type. Adjustable. Shipping Dimensions Approx. 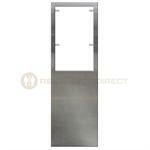 15" x 10" x 14"
1 Tested to UL Environment PCR Standards. 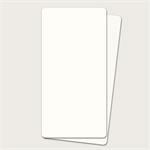 2 For an explanation of IP ratings, see our IP Levels Chart. 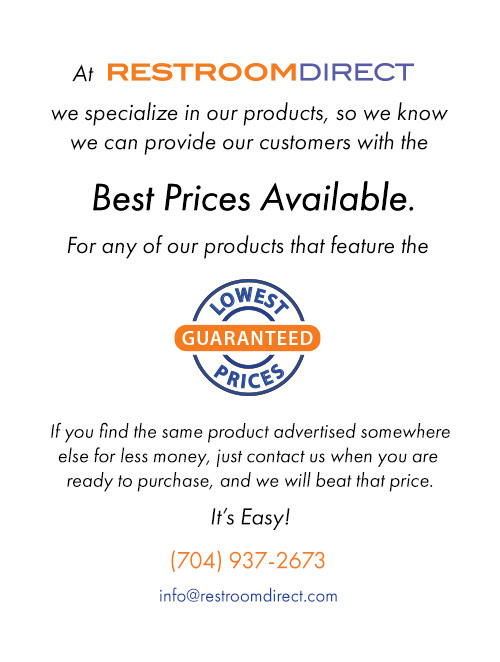 Call us at 704-937-2673 for quantity discounts! 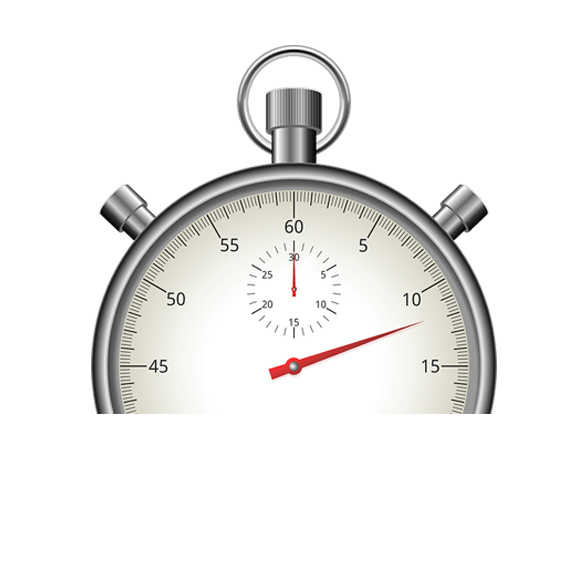 Call us at 704-937-2673 for FedEx Expedited Shipping options! bacteria to latch on to your hands. 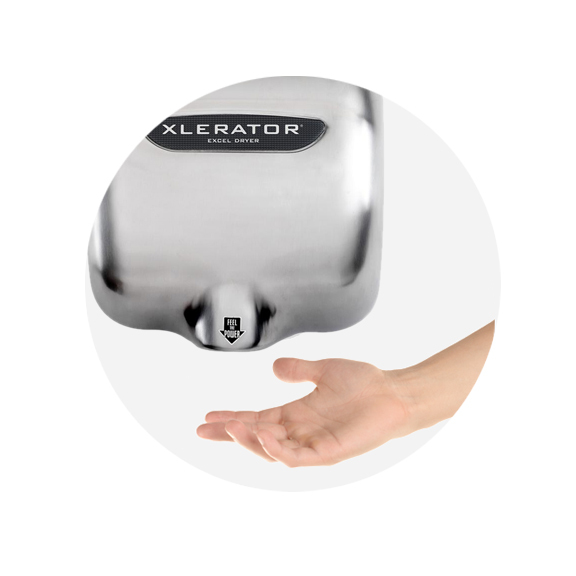 XLERATOR® hand dryers have an adjustable sensor for more reliable operation. high pressure universal brush motor. 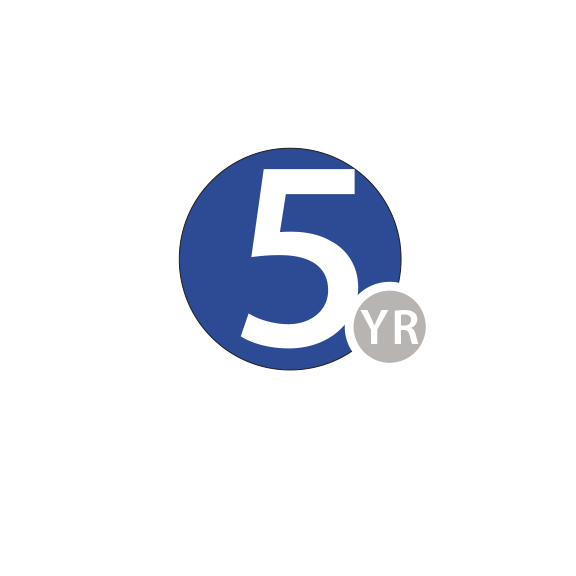 XLERATOR® is made in the USA with serviceable componants to extend operation. happier clients & less restroom congestion. 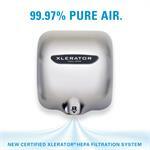 The XLERATOR® pushes air at an astounding 19,000 Linear feet/minute! or materials and premature mechanical failure. Because XLERATOR® meets a number of GreenSpec standards (energy conservation, low maintenance requirements and waste reduction), it was the first hand dryer to be GreenSpec listed. GreenSpec is a database of green products, specifications and building practices for use by architects and construction professionals. 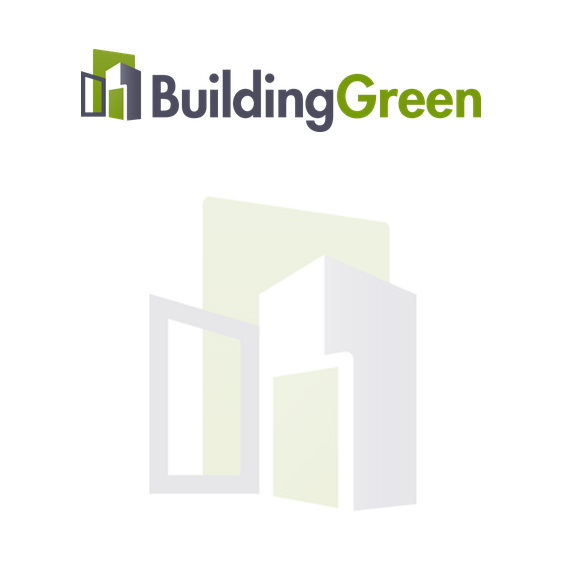 This database includes 1,750 green building products carefully screened by the editors of Environmental Building News, organized according to the 16-division CSI MasterFormat™ system. 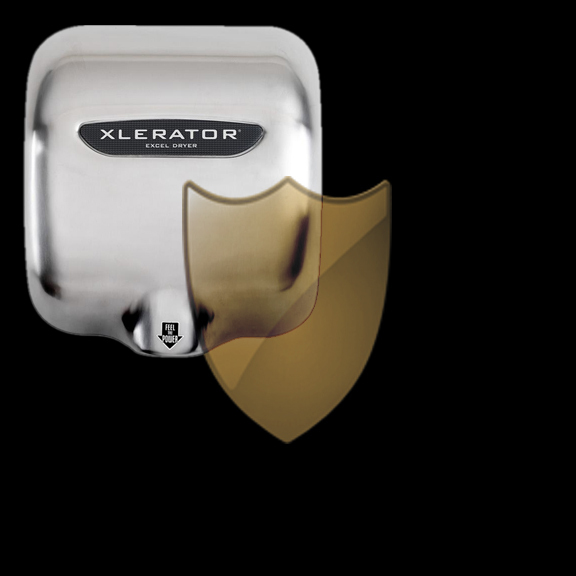 The XLERATOR® is listed in Division 10 28 00. All hand dryers save trees and are a great source reduction alternative, but the XLERATOR® also saves energy! 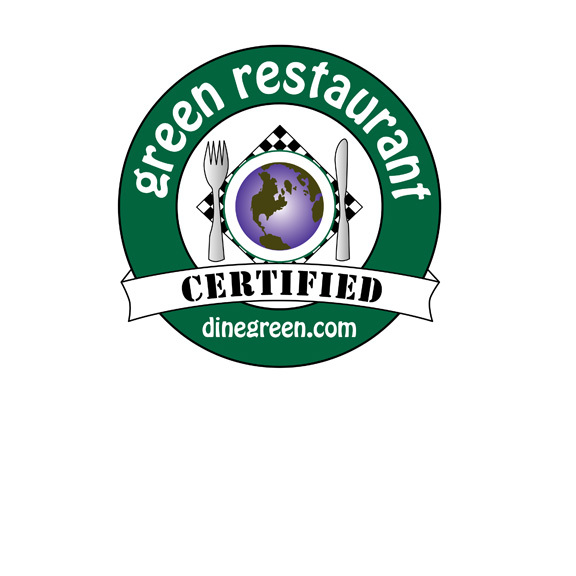 The XLERATOR® hand dryer is endorsed by the GRA as the best environmental solution in the hand dryer category for the restaurant industry. 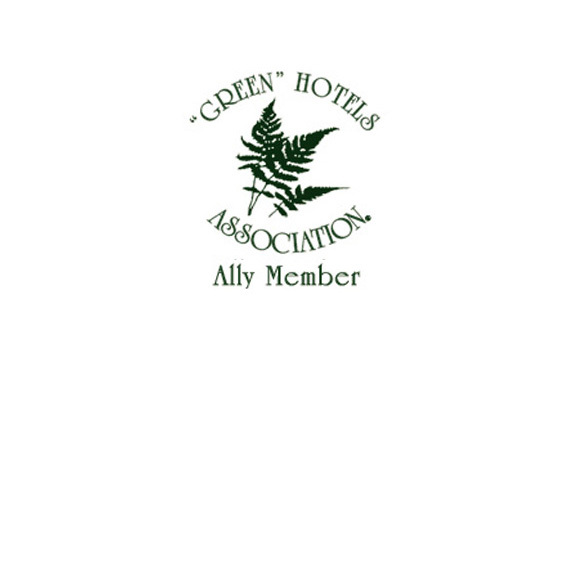 Excel Dryer is an Ally Member and approved vendor of the Green Hotels Association. 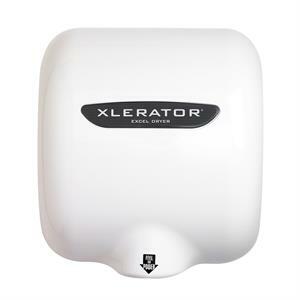 XLERATOR® is the recommended hand dryer for green hotels. 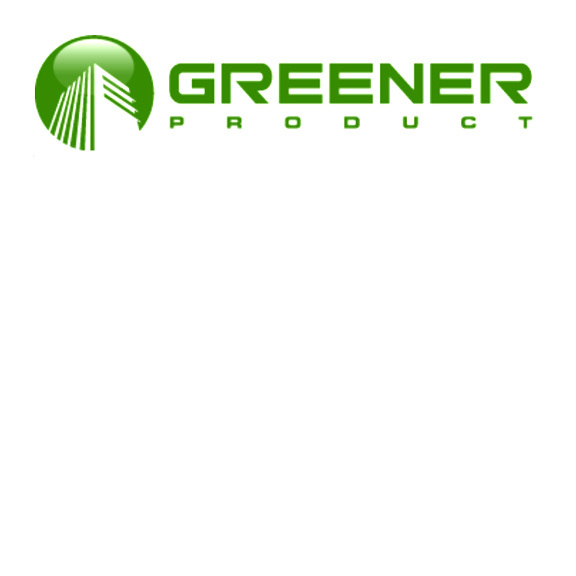 Greener Product LLC Certification Seal demonstrates that a product has been evaluated against the LEED, LEED for Homes and NAHB green building standards using internationally recognized third-party certification organizations, laboratory test results and/or other supporting documentation. 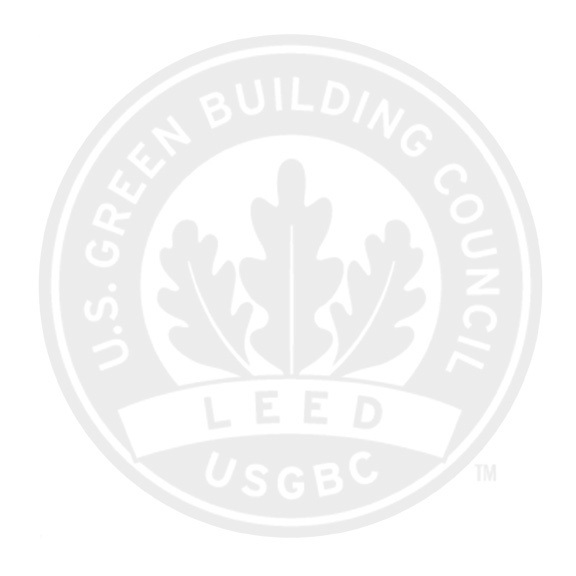 The Seal confirms the product complies with the LEED, LEED for Homes and NAHB standards and may earn credits that contribute to certification under green building rating systems, such as LEED®, LEED for Homes and NAHB. 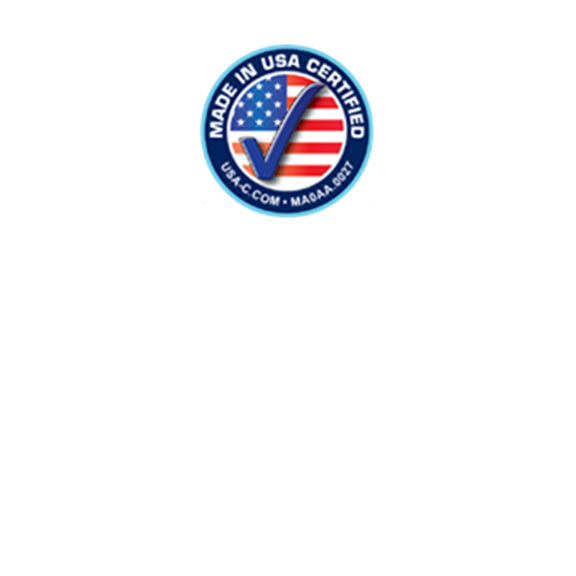 The organization is dedicated to educating and promoting the quality, quantity and variety of United States industry to show why we need "Made in USA" manufactured products and services. 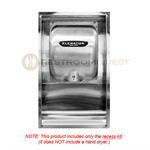 Brushed stainless steel recessing kit for the Excel XLERATOR® hand dryer. Recess this kit into the wall; mount the XLERATOR® in the wall box for an ADA compliant depth of about 3 7/8" from the wall. Hand dryer sold separately.